S.U.H. is consistently on the move with new releases, and it continues today. 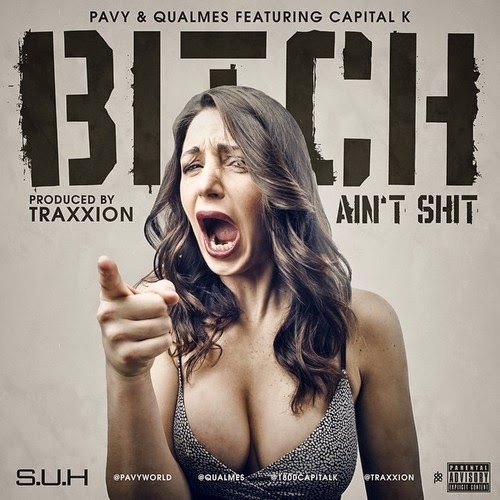 Pavy and Qualmes, who may be teaming up for a joint project later, are joined by Capital K to give us the low down on those low down dirty type of women.